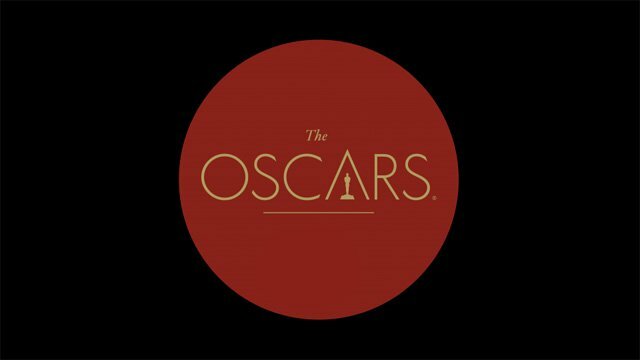 Oscar nominees Lin-Manuel Miranda, Sting, Justin Timberlake and 2014 Oscar winner John Legend will perform at the 89th Oscars ceremony, show producers Michael De Luca and Jennifer Todd announced today. Hosted by Jimmy Kimmel, The Oscars will air live on Sunday, February 26, on the ABC Television Network. Auli’i Cravalho will join Miranda to perform his Oscar-nominated song, “How Far I’ll Go,” written for Moana. An actor, playwright and composer, Miranda is best known for creating and starring in the Broadway musicals “Hamilton” and “In the Heights.” For his work, he has been recognized with a Primetime Emmy Award®, three Tony Awards, two Grammy Awards and the 2016 Pulitzer Prize for Drama (“Hamilton”). This marks Miranda’s debut on the Oscars stage. Sixteen-year-old Cravalho made her film debut voicing the title character in Moana. Seventeen-time Grammy winner Sting will perform “The Empty Chair” from Jim: The James Foley Story, the Oscar-nominated song he co-wrote with three-time Oscar nominee J. Ralph. In addition to this current nomination, Sting has been nominated in this category on three previous occasions; “You Will Be My Ain True Love” from Cold Mountain (2003), “Until” from Kate & Leopold (2001) and “My Funny Friend And Me” from The Emperor’s New Groove (2000), which he shared with David Hartley. A 2014 Kennedy Center Honoree, Sting has sold over 100 million records. Timberlake will perform his Oscar-nominated song “Can’t Stop The Feeling” from the movie Trolls. He shares music and lyric credits with Max Martin and Karl Johan Schuster. Timberlake is a multi-platinum recording artist and actor whose numerous awards include nine Grammy Awards and four Primetime Emmy Awards. His acting credits include the Oscar-winning film The Social Network (2010) and Oscar-nominated Inside Llewyn Davis (2013). Legend will perform both “Audition (The Fools Who Dream)” and “City of Stars,” from La La Land, music by Justin Hurwitz; lyrics by Benj Pasek and Justin Paul. A singer-songwriter, musician and actor, Legend won an Oscar for the original song “Glory” from Selma (2014), an honor he shared with artist Common. Legend’s many accolades also include 10 Grammy Awards and 28 nominations.